US Taxes for Olim and Toshav Chozer | Philip Stein & Assoc. Welcome to Israel! Every year, thousands of people pack up their homes and move to Israel. We’ve been helping Olim transition successfully since the late 70’s. Proper tax planning should be an integral part of your Aliyah to-do-list to ensure you don’t run into unnecessary tax burdens or issues with double taxation. Guiding Olim in transitioning from U.S. to Israel. Taking advantage of state benefits for new immigrants. 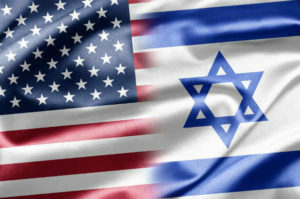 Understanding the new U.S. filing requirements you may have by moving to Israel. Advising best practices for structuring your compensation.